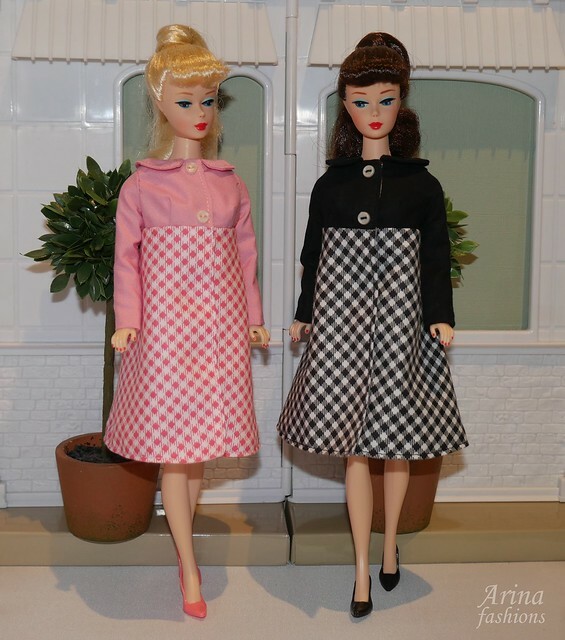 This lovely outfit for Silkstone Barbie, Fashion Royalty, Victoire Roux, Vintage Barbie, Barbie Replica dolls and it may fit other dolls. The set is fully lined and has snaps in the back. The fashion includes the skirt, top and jacket with mink.